Hello and welcome to an all-new writing podcast — based in part on an old writing podcast we used to do! 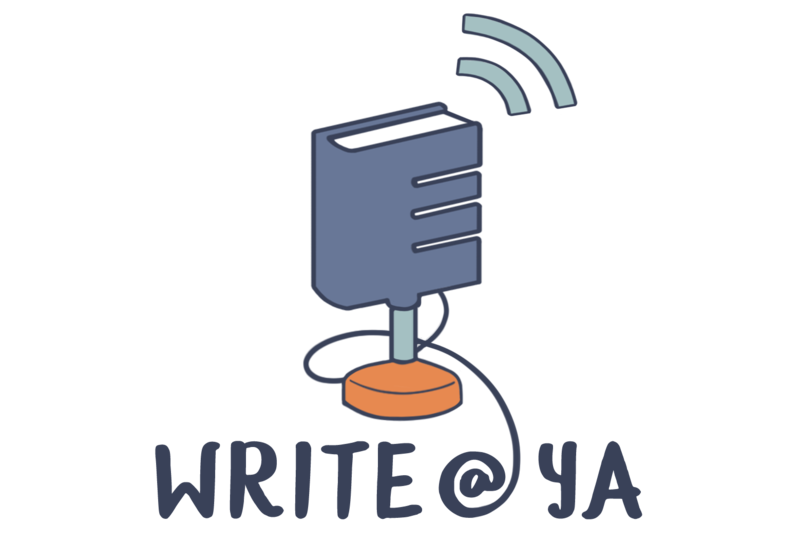 It’s Write@YA, and we hope to help. This week we start from ground zero with that age-old question: where do book ideas come from?